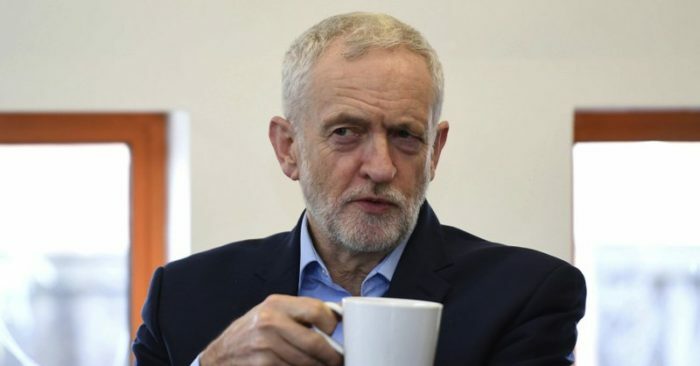 The leader of Britain’s main opposition Labour Party has written to Prime Minister Theresa May, spelling out what he wants in exchange for backing the government’s Brexit plan. 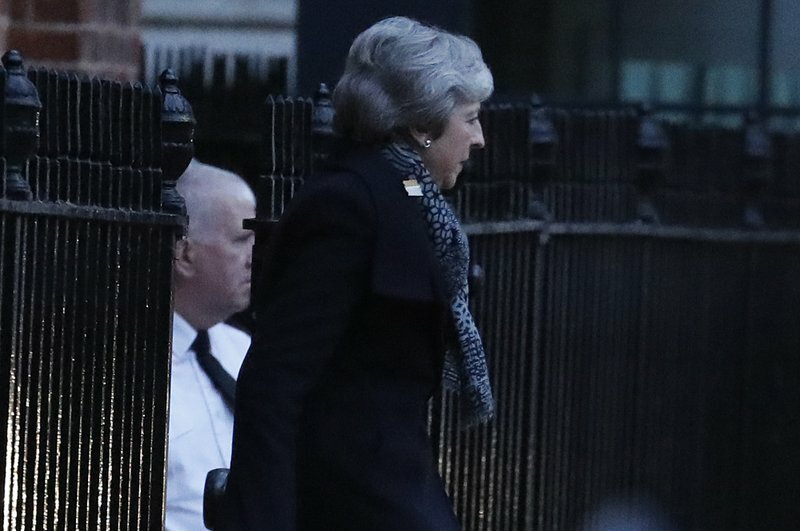 Corbyn told the prime minister she won’t win his backing solely by winning concessions from the European Union on the contentious Irish border issue. 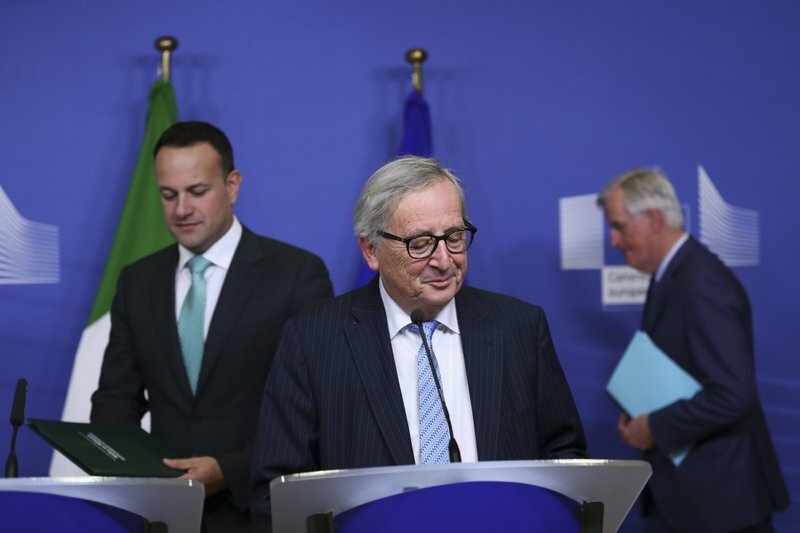 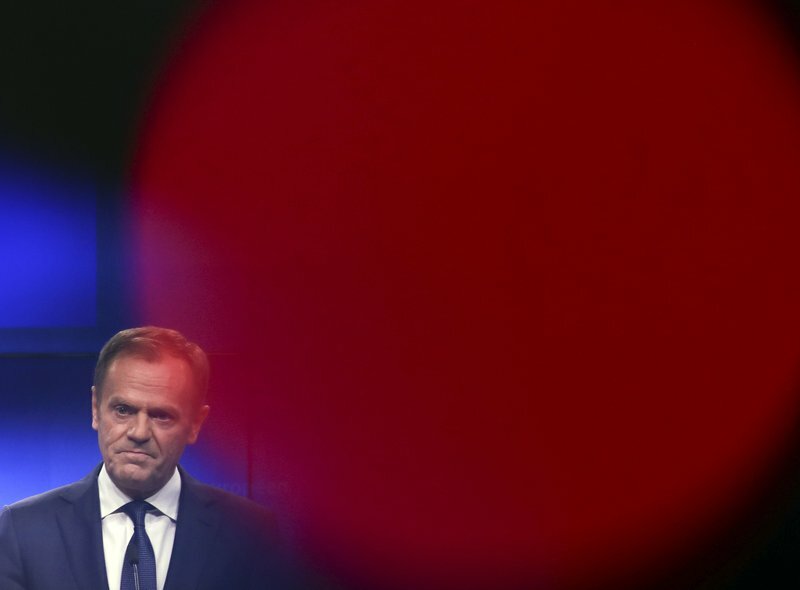 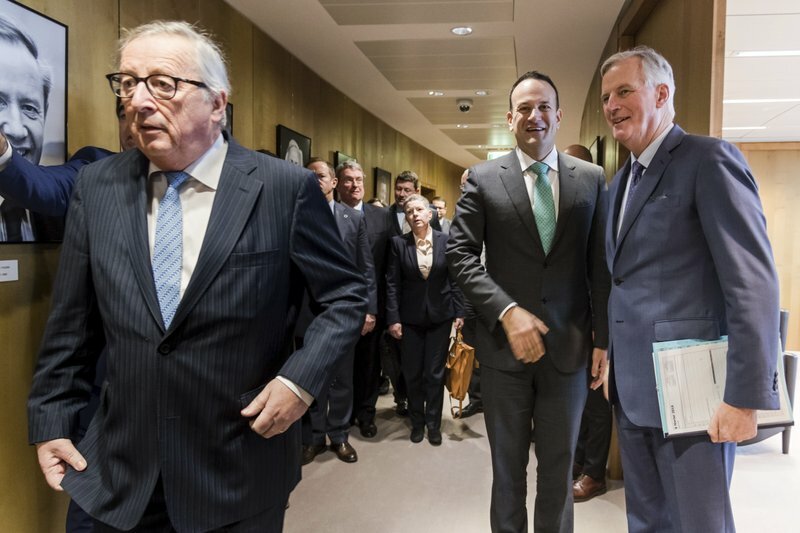 With the gap between both sides already yawning, Tusk acerbated the frosty climate on Wednesday by wondering aloud what “special place in hell” might be reserved for those who had no idea of how to deliver Brexit.